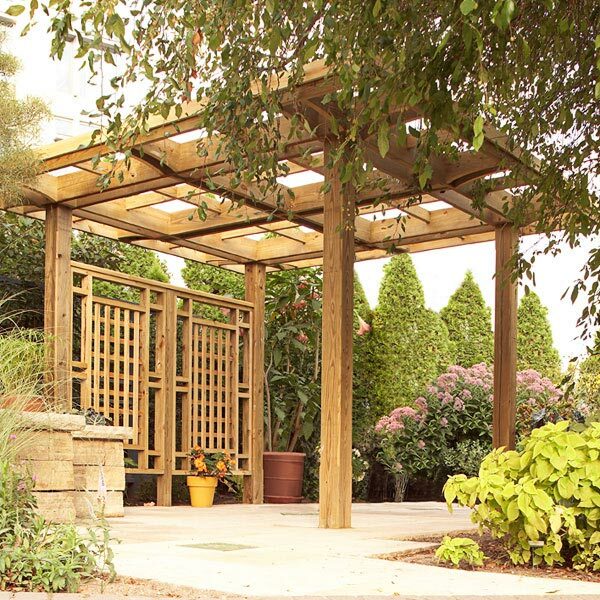 If you're the type of person who spends the lion's share of your leisure time gardening and otherwise tending your yard, you'll appreciate this project. 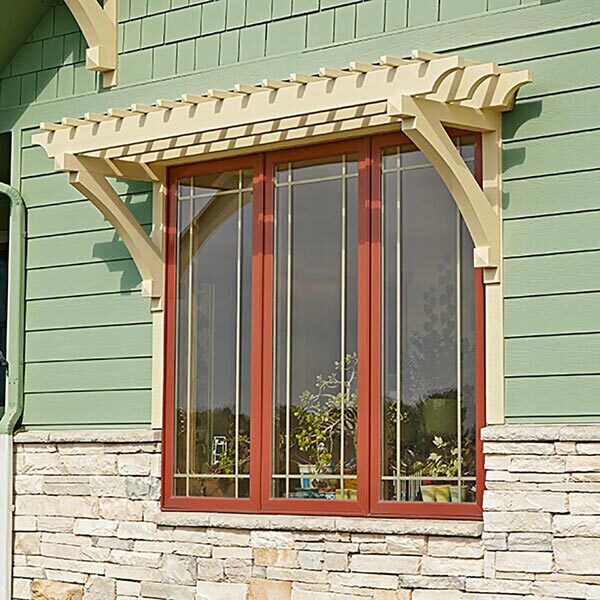 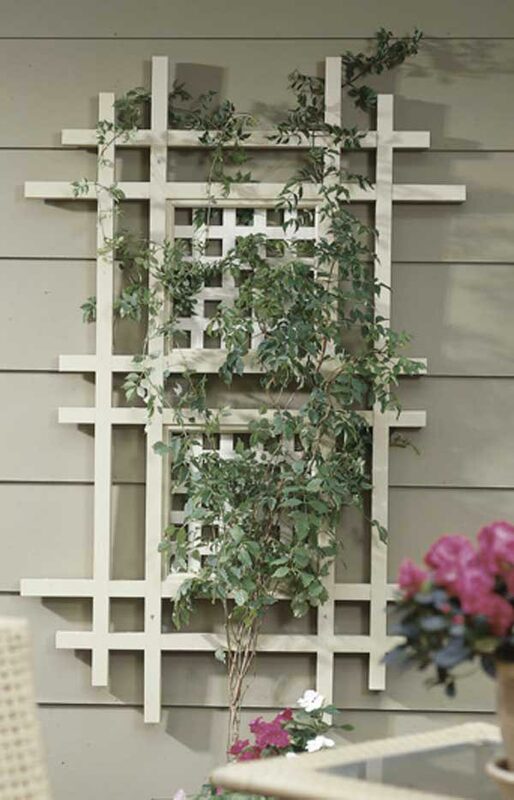 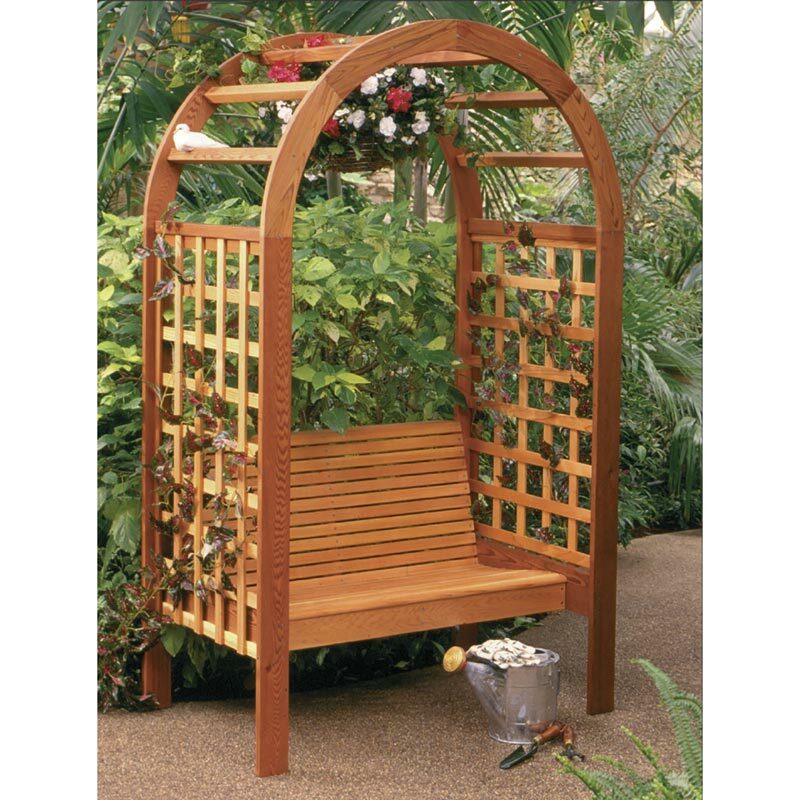 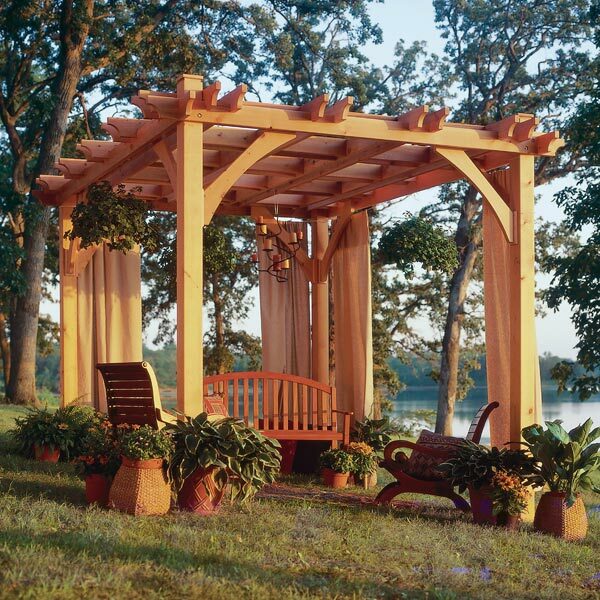 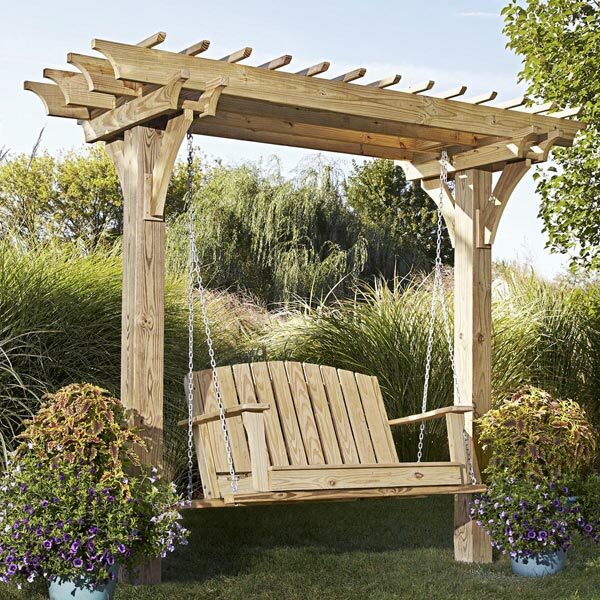 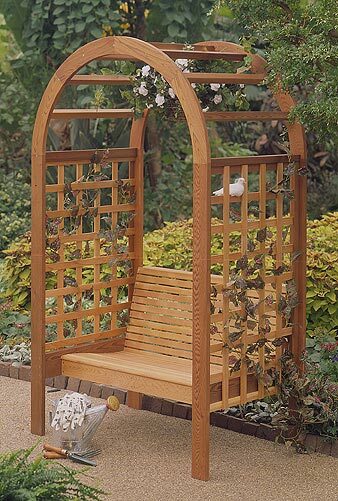 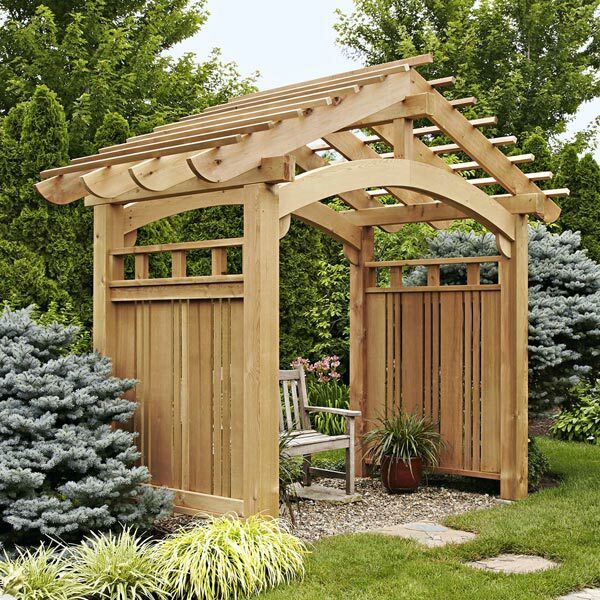 Made of long-lasting cedar, this backyard classic will gracefully accent your surroundings and serve as a comfortable place to contemplate the joys of your gardening chores. 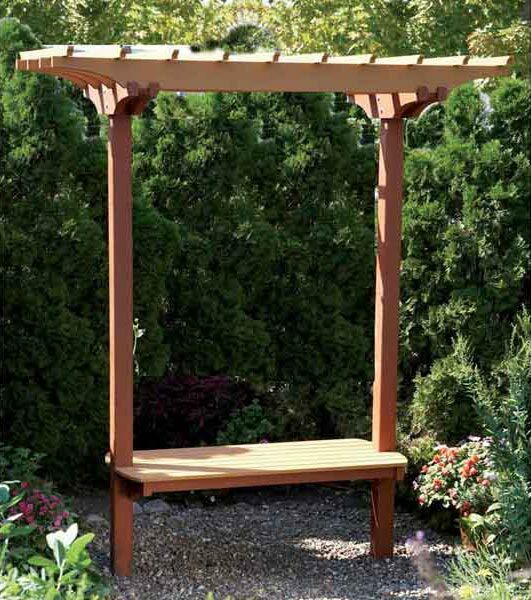 Measures 48" wide, 31-1/8" deep.